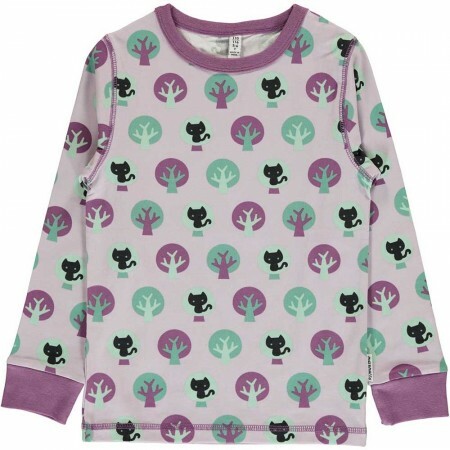 This Maxomorra organic cotton top is lilac with a cute pattern of pastel trees and black cats, and a dusty purple trim. This long-sleeved top for babies and children is soft and comfy with a fun Scandi design. 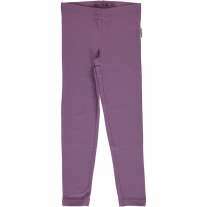 Wear this colourful top with leggings, jeans, joggers or a skirt and team up with a matching hoody for a stylish organic outfit. 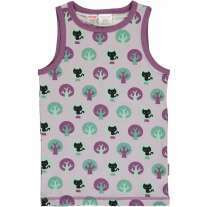 This children's top is eco-friendly and ethically made too. 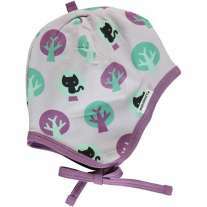 Made with GOTS organic cotton, this Maxomorra top is gentle on delicate skin, eczema-friendly and sustainable. We love Maxomorra's Scandi-inspired designs for fashion-conscious kids and that their clothes are responsibly made with natural materials too. 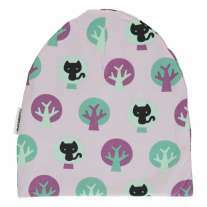 The top ethics and fun Swedish designs makes this ethical fashion brand something rather special - great for kids and the environment!